Today the market sentiment feels sort of positive, or at least, not as negative as it used to be in the last few trading days. 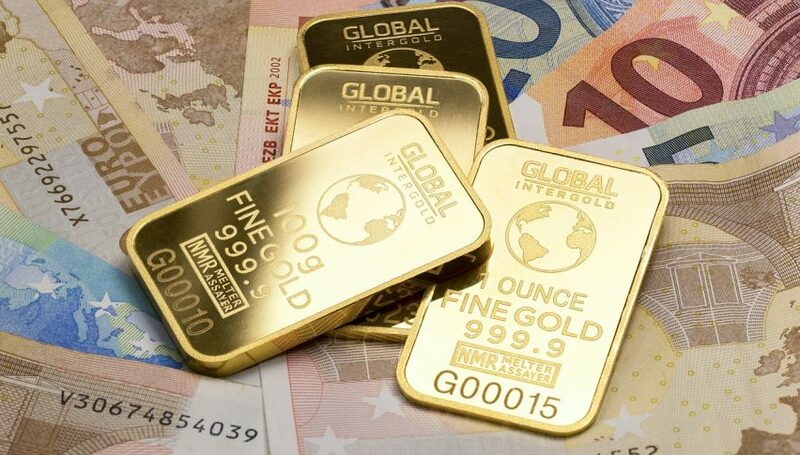 The safe-haven assets have lost considerable ground with Gold leading the way down as it falls below $1,200 for the first time since early in 2017. USD/JPY is 100 pips higher from yesterday. The decline in stock markets has stopped as well, which is good since we opened a buy signal in DAX. Looks like everyone is taking a breather. The reason behind this is the stabilization of the Turkish Lira (TRY) I suppose. The central bank of Turkey whose chairman is Erdogan’s son-in-law raised Lira interest rates by 150 basis points to 19.25% from 17.75%. The Lira is down from 7 against the USD to around 6.50. Erdogan went on a rage against the US again but I don’t think that will help the Lira. Another sad news from the UK as a van crashed in front of the British parliament, injuring several people. That is being treated as a terrorist act. European CPI Inflation – Inflation softened a tad in France and Spain this month. Although, the yearly numbers remained unchanged apart from core CPI number in Spain which declined to 0.9% from 1.0%. German inflation increased by 0.3% on a monthly basis, but we will see how today’s numbers affect the Eurozone inflation report. Prelim German GDP QoQ – The GDP grew by 0.5% in Q2 against 0.4% expected in Germany and last quarter’s number was revised higher as well. This is a positive economic report from Germany after some weak growth numbers we have seen in Q1, but even that was revised higher so perhaps the Q1 wasn’t as weak. CBRT Increases Lira Rate – The central bank of Turkey increased Lira interest rates from 17.75% to 19.25%. That provided some support to the Lira and USD/TRY retreated to around 6.50 from 7. UK Employment Report – The unemployment rate fell to 4% in the UK from 4.2% but so did the annualized growth of average earnings, which means wages. 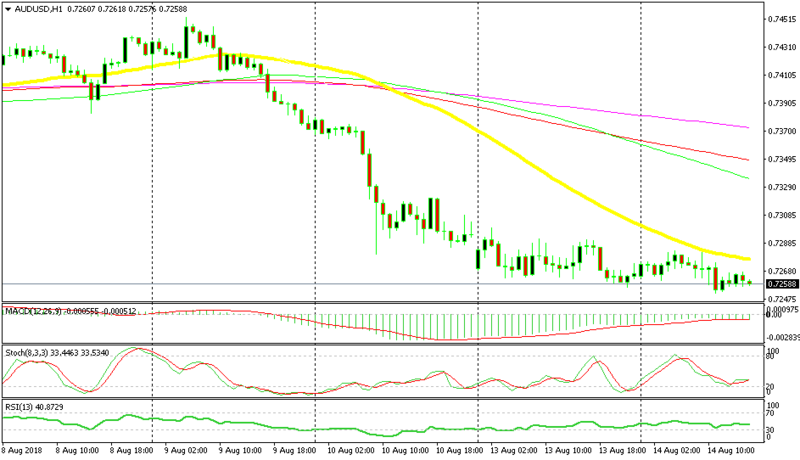 GBP/USD was feeling good before the release of the employment report, but it reversed back down after it. Wages haven’t kept the pace of inflation and job growth, so the market is more interested in earnings, hence the decline in GBP pairs. 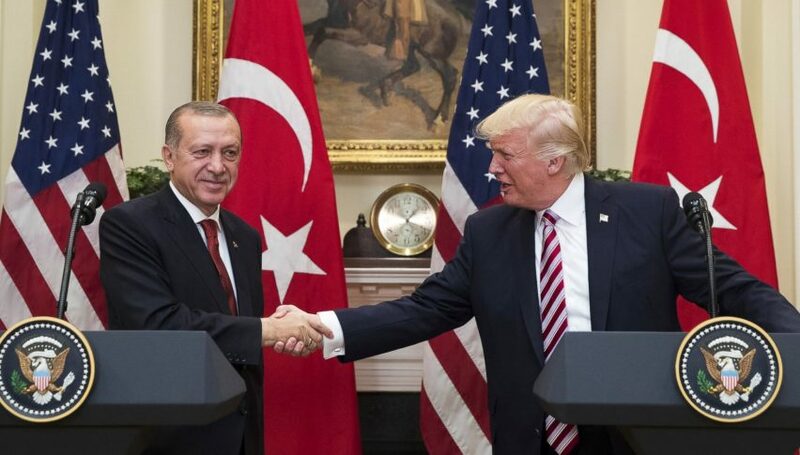 Turkey is Under Economic Attack According to Erdogan – Erdogan did his daily power trip this morning blaming everyone for the financial troubles in Turkey apart from his own policies, saying that the economy is being targeted as a weapon against Turkey. He added that the US is targeting countries like Turkey, Russia, China and Canada and that Turkey will boycott electronic products. Are Emerging Markets Falling Like Dominoes? South Africa After Turkey? Eurozone Q2 Flash GDP – This is the first GDP reading for Q2 in the Eurozone. It was expected to grow by 0.3%, but came at 0.4% which is a nice surprise. Although, the increase in the German GDP number indicated a positive number for the Eurozone and here it is. ZEW Economic Sentiment – The economic sentiment was expected at -16.4 points but came at -11.1 points. The sentiment has deteriorated since the trade war started but at least it is not deteriorating as much as previously expected. Eurozone Industrial Production – Industrial production was expected to have declined by 0.3% in July but the actual number came at -0.7% which is not good of course. But, last month was revised higher to 1.4% from 1.3% previously. US NFIB Small Business Index – The small business index came at 107.9 points against 106.9 points expected. Small businesses are seeing some good times since Trump has taken office in the US, which is obviously a good thing for the ordinary Joe in the US, since small businesses are directly linked to this group. US Import Prices MoM – Import prices were expected to grow by 0.1% after last month’s 0.4% decline. The actual number came in flat so this month’s and last month’s decline might impact inflation negatively in the coming months, we will see. Terrorist Attack in London? – Earlier on, we heard that a car crashed outside the British parliament and it is being considered now as a terrorist attack. They have become quite frequent now, haven’t they? Is this the new normal? The GBP is not feeling much from that event, so the market is surely used to this sort of thing now, which is terrible. At least, there were no deaths, so far. Russia Taking A Jab at the US Too – The Russian president said that the US sanctions (which are yet to come) are an illegitimate policy and an unfair competition. He said that sanctions will undermine the role of the USD as a global currency. So, Turkey and Russia are coordinating against the US, right? Risk of no Deal Is Increasing – That is what the UK foreign secretary said a while ago. He added that there is absolutely no guarantee that the UK will end up with a deal and that everyone should prepare for a chaotic Brexit. With no leaders to be seen anywhere, it looks like the UK is headed that way. The situation doesn’t look good for the Aussie. Australia is very dependent on exports to China and the trade war will accelerate after the US introduces tariffs on $200 billion of Chinese goods. This will likely hurt the Australian economy as well hence the downtrend in AUD pairs, particularly AUD/USD. This morning, risk currencies such as the GBP, the Euro and NZD climbed higher as the sentiment improved a bit in the financial markets, but AUD/USD didn’t benefit from it. The 50 SMA provided solid resistance and now this pair is turning lower. So, the situation is pretty bearish for this pair. The US session is devoid of any economic releases apart from the ones that we covered above. The market sentiment has improved somewhat as the decline in stocks has stopped, but beware of another Lira crash which would spark panic across markets again.